I am a Grandma Again! And, I am Back at Brainards Again! 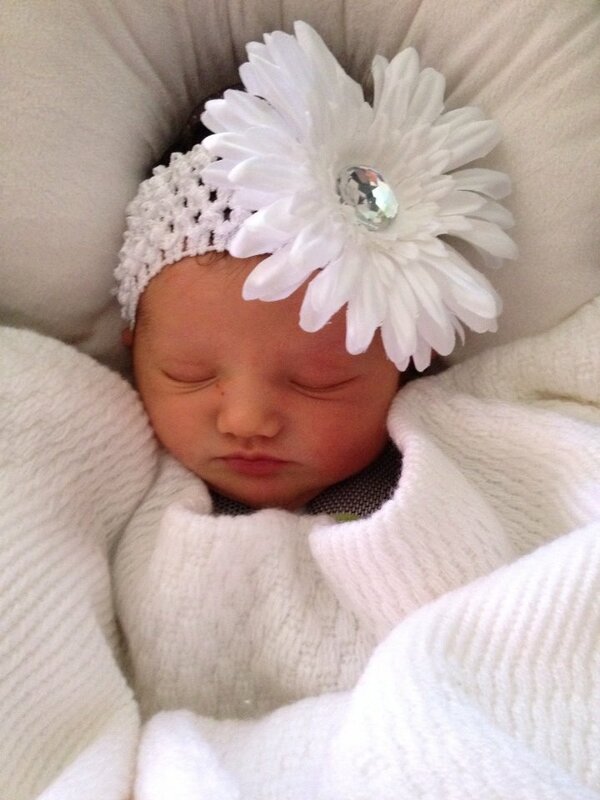 This post has nothing to do with Sprigg Street, but I have a new granddaughter, Harmony Grace. She was born July 24th and she brings such joy to my heart. I do get to see her at least once a week and I am so thrilled to be her grandmother. All my children and grandchildren are special to me, but she is the newest addition to our family so I must brag a little. Also, over the Labor Day weekend I moved back to Brainard Landings, (in Lincoln, IL) where I had lived previously for 7 years. I love it here and I hope to never move again. I still miss Cape and I guess I always will. There is no place on earth more special to me. I have been gone from there since 1966, though, and my roots have been transplanted here for too long now to be uprooted. My health issues are still touch & go, but my new cardiologist seems to have come up with a combination of medications and nutrition which keeps my blood pressure more stable. I have low blood pressure which, in the past, has required IV fluids in order to be stabilized. So now I am spending less time at the hospital. Thanks be to God and to my physicians, Dr Paul Kasa, Family Medicine, and Dr Mayer, Cardiologist. Any other Cape kids who have left but still miss it? Please leave me a comment. 3 Responses to I am a Grandma Again! And, I am Back at Brainards Again! Ah…grandchildren the reward for not killing our own when we were younger…Enjoy and don’t fret too much about not moving back to Cape. The world needed what we all learned in our growing up years spread around a little, not everyone had a “Cape experience”. 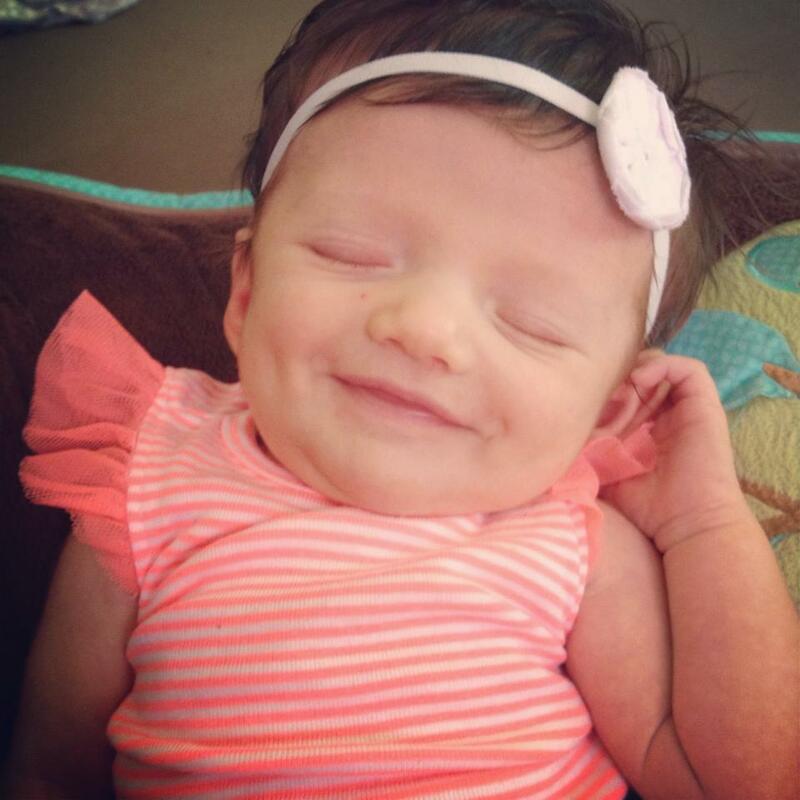 Congrats Darla June!